Sunday 24 February is our first muster after the summer break. We hope you are all looking forward to getting your horses and ponies out of the paddock for some fun and games. All local horse riders (children and adults) who are interested in Pony Club membership are invited to come along to the muster for a “Come & Try” day to experience Pony Club activities. Please encourage any family, relatives, neighbours or friends to think about giving our Pony Club a try. 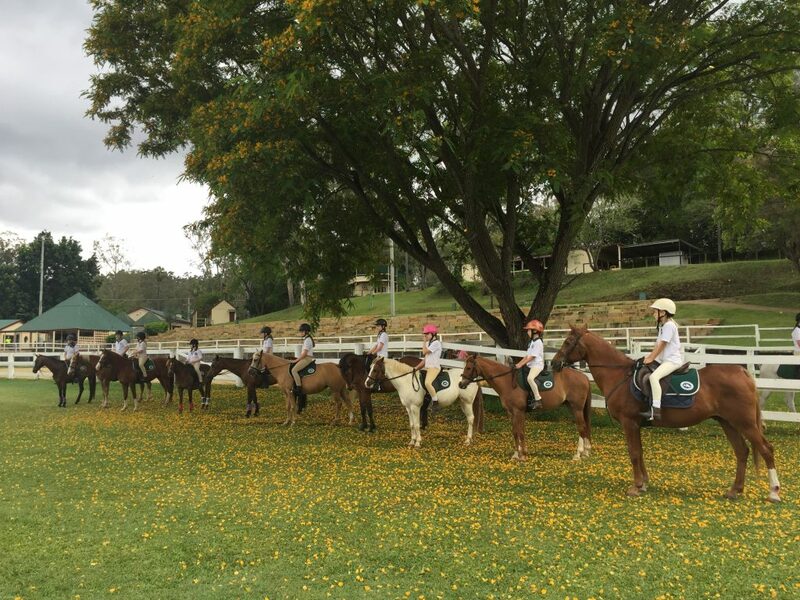 Contact Our chief instructor, Sandy for more info at chiefinstructor@brookfieldponyclub.org.au. Trialing riders will need to register beforehand. If you are a new member – Welcome to our fabulous club! Wear your summer uniform plus plenty of sunscreen! Can’t wait to see you all on Sunday 24th February.